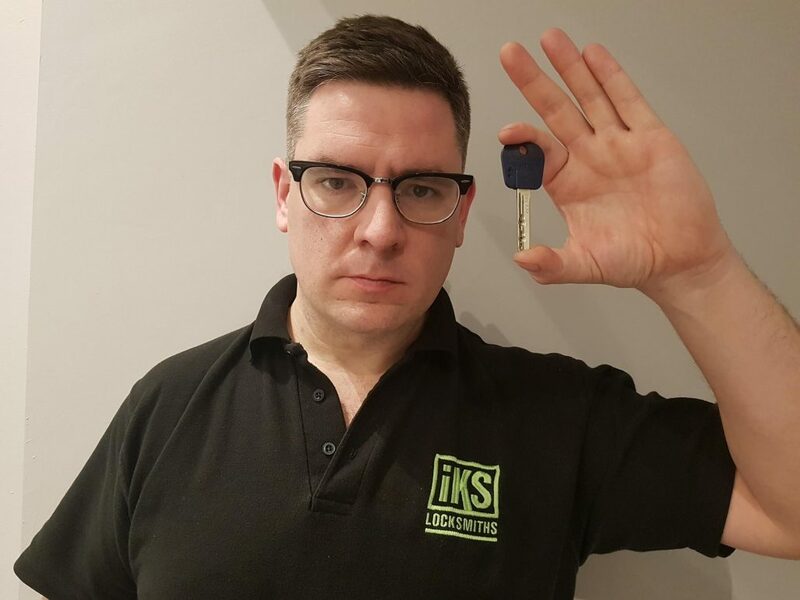 As a North London locksmith experienced in fitting high security locks and master key systems there are a number of high security lock platforms I can choose to supply. 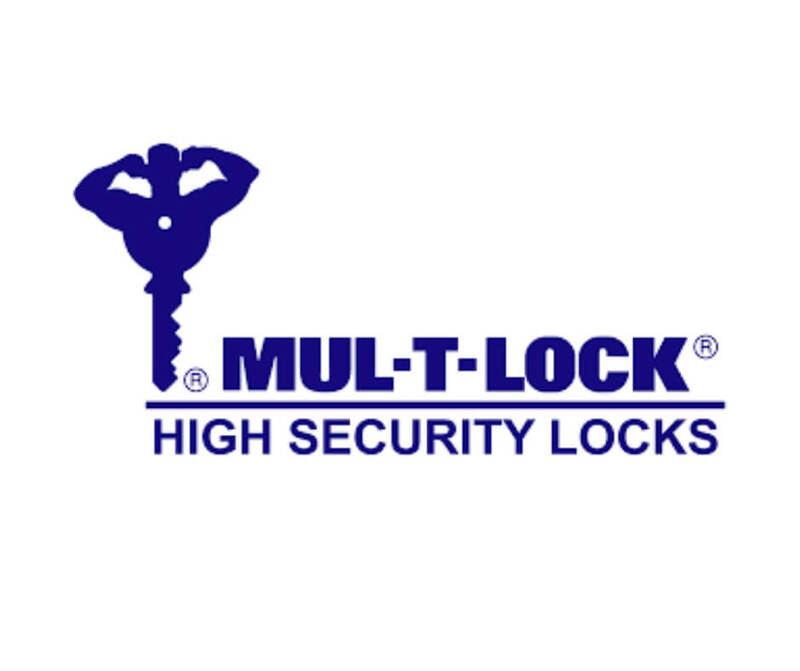 Mul-T-Lock is one of our top brands of choice. You may recognise the distinctive Mul-T-Lock logo. 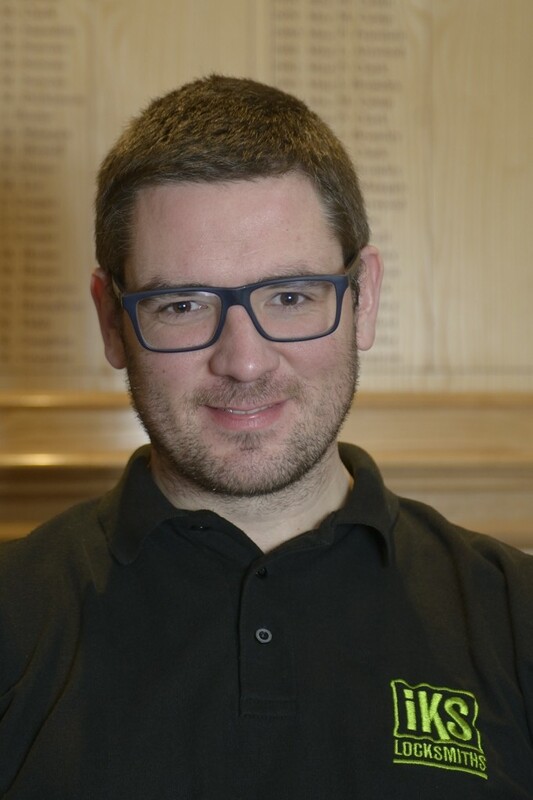 Our post on What Are The Best Locks has proved popular so we thought we’d share our views as experienced, MLA approved and qualified locksmiths on high security locks and keys specifically. 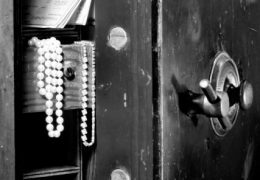 You may want to read this post on Why Choose High Security Keys? if you are unclear about the benefits of high security keys. For me they just make security sense and paying a little extra for high security keys could save a lot. Mul-T-Lock Price – Good Value Keys? Many retail based locksmiths favour Mul-T-Lock is a brand. 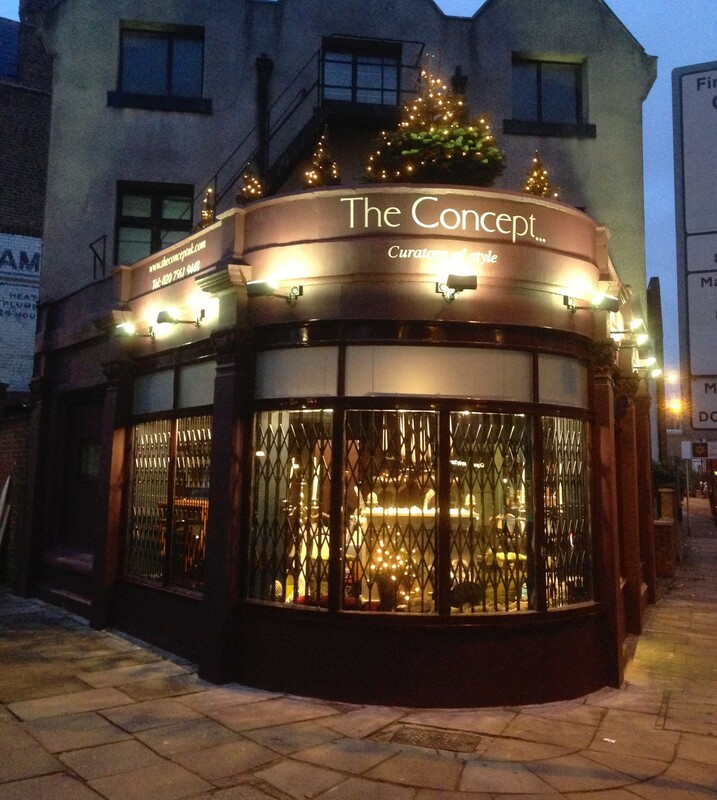 We are mobile locksmiths in North London and we are proud to offer a range of Mul-T-Lock high security door locks with high security keys. Mul-T-Lock is a brand that we have come to know and trust. 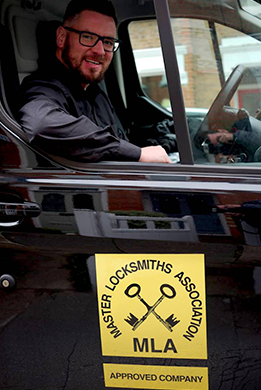 As mobile MLA approved North London locksmiths we have low overheads allowing us to pass significant savings to our customers in the form of highly competitive pricing for high quality products and locksmith services. How Easy Is It to Get a Mul-T-Lock Key Cut? Mul-T-Lock patented keys come with a card showing a 7 digit code which is required to have a key cut. 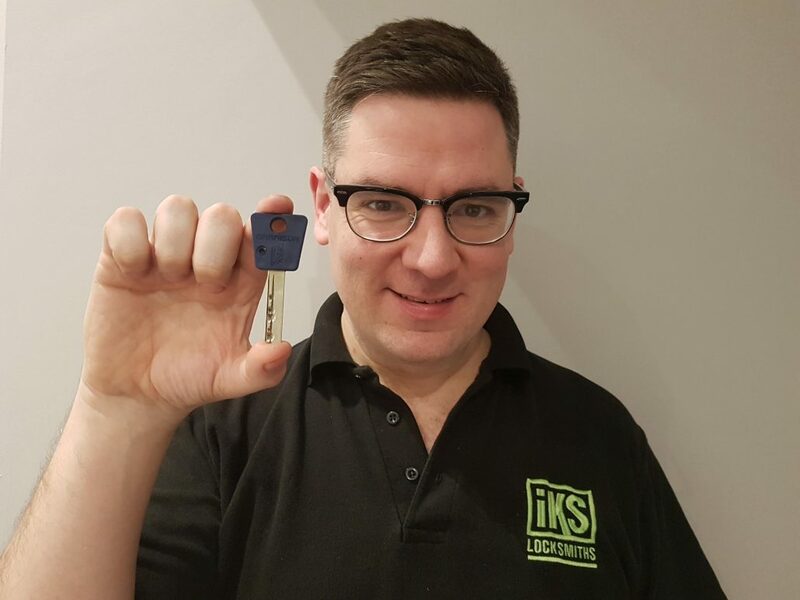 This means not just anyone can have a key cut and this makes the Mul-T-Lock keys perfect for businesses or home security situations where an extra level of security is required. The Mul-T-Lock brand has stood the test of time when it comes to patented key control. Mul-T-Lock products are known for providing high security and a high level of protection against intruders with a system that offers great resistance to picking, bumping and drilling. 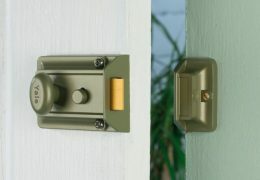 We have great confidence is Mul-T-Lock products when it comes to burglary prevention. These products are equally suitable for both home security and commercial security. Historically we have found these keys to be reliable and highly effective. These are the main Mul-T-Lock products that we recommend to IKS Locksmiths customers. The Mul-T-Lock Integrator is a patented lock. This means that only a Mul-T-Lock dealer can cut keys for it. The Mul-T-Lock Garrison is not patented making it slightly less secure than the Integrator, however it is still more secure than a regular key which is not high security. 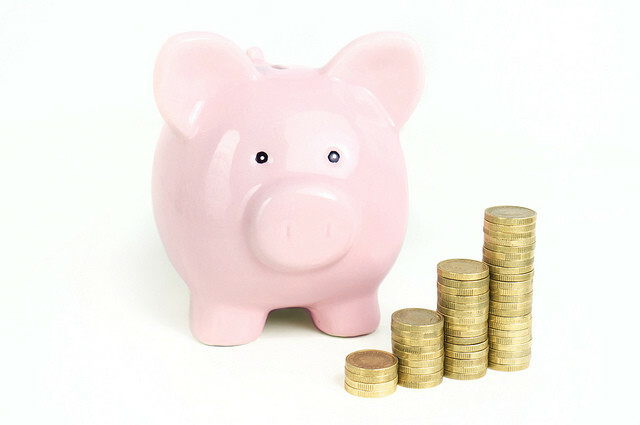 The choice really depends on the customers’ requirements and budget. An Integrator cylinder is compatible with Ingersoll and the old style Banham locks. Therefore if you have these locks you can replace the cylinder alone with a Mul-T-Lock Integrator. This avoids the need to change the whole lock, saving the customer money! Click here for our reliable Mul-T-Lock online key cutting service. We provide accurate high security online key cutting at excellent prices. We are experienced with Mul-T-Lock key cutting and provide precision key cutting and a fast turnaround to anywhere in the UK. Efficiency combined with accuracy is the key. Mul-T-Lock Key Cutting Without a Card? It’s no problem if you don’t have the Mul-T-Lock card, give us a call and we can advise. The card is not necessary however we do require the 7 digit code from the card. 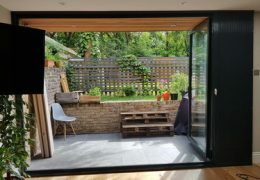 If you are London based and would like to us to fit a lock, change a Mul-T-Lock cylinder, or cut keys you can be sure that our experienced security specialists are qualified, CRB checked and Master Locksmiths Association approved.